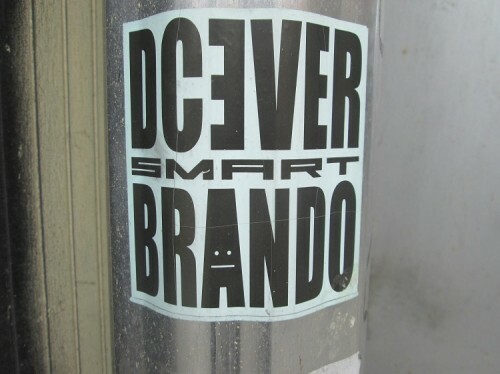 This entry was posted in Sticker Character, Sticker Collabs, Sticker Tags, Street Shots and tagged BKLenny, Brando, Dcever, graffiti, manhattan, NYC, Smart Crew, sticker character, sticker collab, sticker tags, street art, street shot, West Side on July 6, 2013 by Lenny. 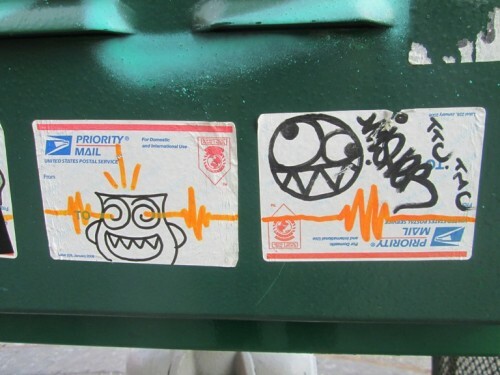 This entry was posted in Handmade Slaps, Postals, Sticker Character, Sticker Collabs, Sticker Tags, Street Shots and tagged BKLenny, Crank, Crasty, graffiti, handmade slap, handstyle, Lower East Side, NYC, postal, sticker character, sticker collab, sticker tag, street art, street shot on April 29, 2013 by Lenny. 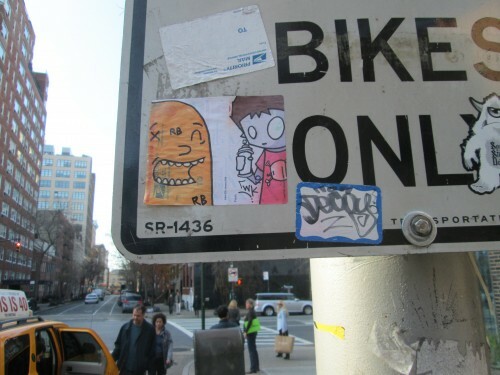 This entry was posted in Handmade Slaps, Postals, Sticker Character, Sticker Collabs, Sticker Combos, Sticker Legends, Sticker Tags, Street Shots and tagged BKLenny, character, Chris RWK, collab, Combo Slaps, decoy, graffiti, handmadeslaps, NYC, postal, Royce Bannon. 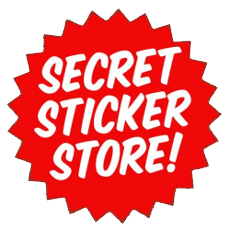 Choice Royce, sticker legends, streetart, streetshot, tag, Westside on December 3, 2012 by Lenny.